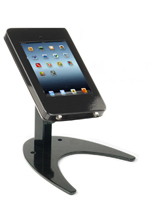 This IPad Desk Stand is a Great Marketing Tool for Retail Stores! 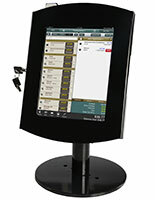 Floorstanding Tablet Kiosks are also Available! 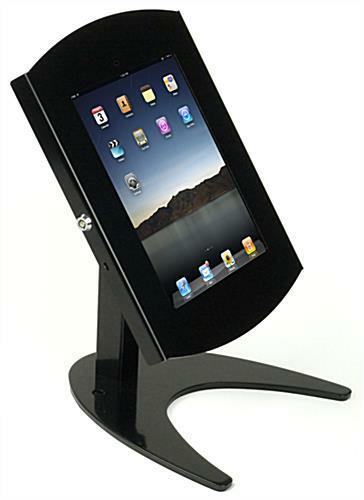 Each IPad Desk Stand will Ship Fast when In Stock! Cable management, camera hole, square card reader, and covered home button. 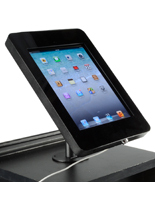 This iPad desk stand allows retail stores to display a tablet on a counter top for customers to use without worrying of the touch screen disappearing. 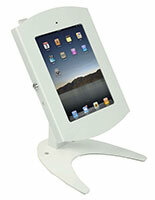 The enclosure on the iPad desk stand is lockable as well. Each Apple® tablet display features a cable management system so the cords are not in the way when in use. 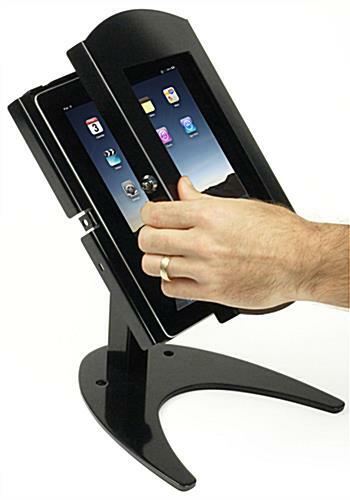 The cord clamp also gives a professional appearance to the iPad desk stand. 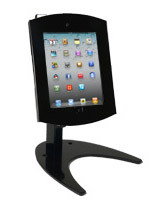 These functional Apple® touch screen pedestals are designed for ease of use. 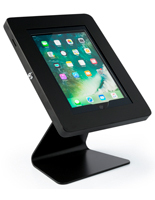 Each iPad desk stand, called a touch screen display, can be tilted up to 90° and rotated from portrait to landscape format without any tools in less than a minute. 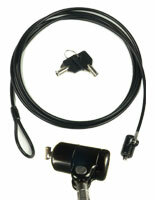 This tablet holder is also easy to set up and can be done in minutes, which is great for tradeshows. 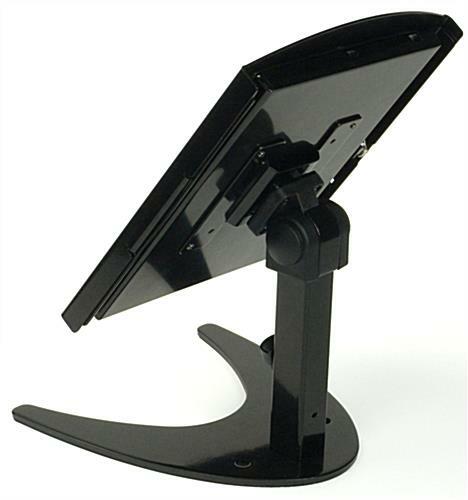 This holder for Apple® 2nd or 3rd generation models is an iPad desk stand that has rubber padding on the base. The padded bottom protects the table from becoming scratched. 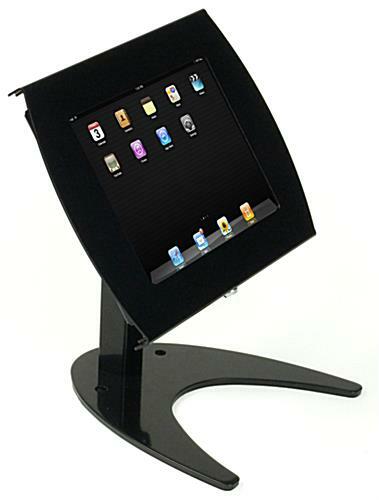 Each tablet Apple® kiosk is an iPad desk stand that is lightweight, so they can be moved around a business with ease. 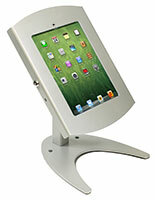 Some of the other touch screen holders on the market can be large and heavy and therefore difficult to move. *Home button is covered by the enclosure.